Beautiful Home in GREAT location!! 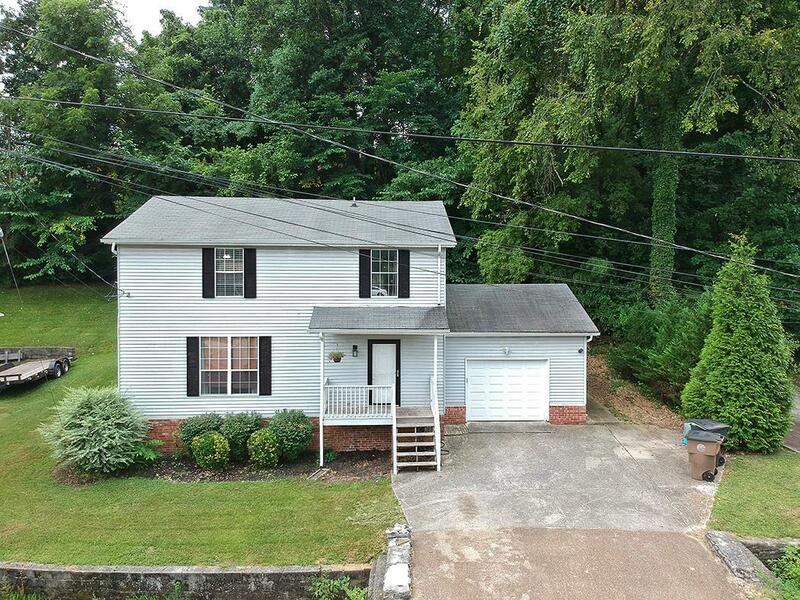 Very Close to downtown Nashville! 3 Bedroom 2.5 Bath , Private Backyard with tree line. Attached garage. HUGE living room. LARGE Master with BATH. New HVAC., ROOF Not 5 years old in Cul de sac ! BUYER FINANCING AVAILABLE: OTP And Appraisal Credit at Closing! Offered by The Hammonds Group Inc.. Copyright 2019 RealTracs, Inc. Information Is Believed To Be Accurate But Not Guaranteed.